Do you sell bottles to decant this into please? 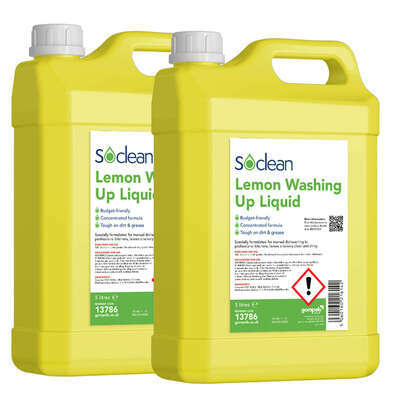 Suitable for repeated and regular use, our large and economic Gompels Everyday Washing Up Liquid in Lemon is a budget-friendly choice for all environments. Packaged in a durable plastic pot with secure screw down lid and large handle for distribution, this lightly scented washing up liquid mixes easily with hot water to cut through grease instantly. Easily distributed throughout your work stations or kept next to the main sink for ample use during cooking, we recommend a dosage of 1 shot to 200ml of water. 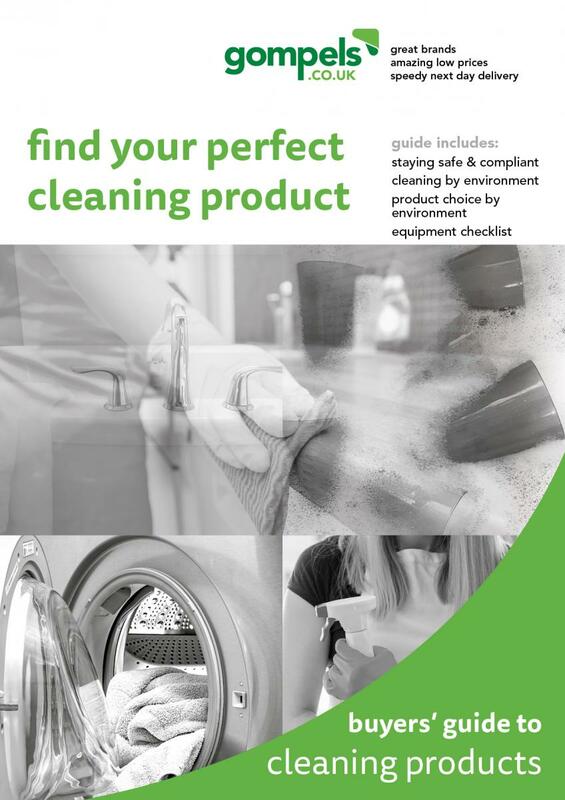 OurCleaning Chemicals category is packed with exceptional value products from our Gompels Chlorine Tablets through to our Gompels Concentrated Toilet Cleaner.